Indeed, this Grifone-Esso livery wins it hands down for me! Classic. Clean, nice and easy to spot! 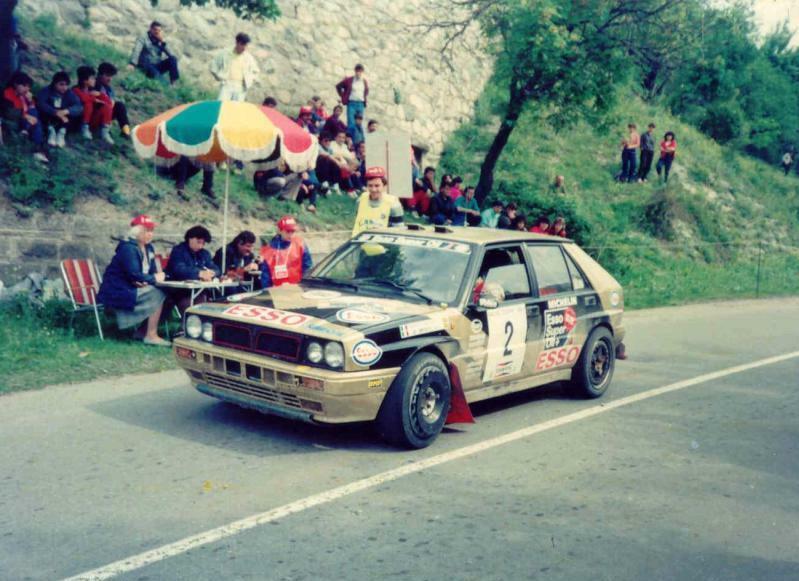 Ok, this is not a rally livery pic, but while searching for images I found this. Appears to be a legit car that was used in the mid to late 80's. What a properly cool job to have had! This is not legit... It's a Ford promo. Don't remember where I read about it but there are some details that you can see in the photo that I've also forgotten what they were. It ain't genuine though. Last edited by itix; 3rd November 2018 at 21:47. The works Peugeot 205 group B are pretty nice too. i like this livery too. Apparently it was used by Essex police in 1986, according to a couple of websites. Roadgoing version was only 230 brake, don't know if that meant different size, or mounting of intercooler, wouldn't need as much flow as a full on rally spec car. Last edited by Norm75; 3rd November 2018 at 23:02. 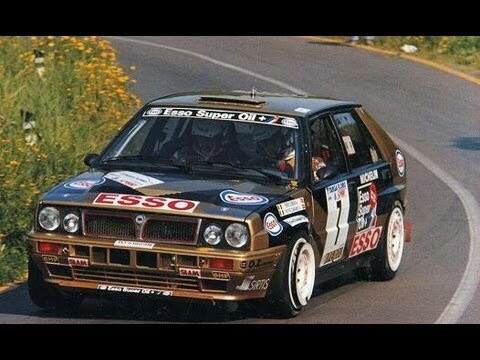 PS: besides the Italians, we shouldn’t forget Belgian Bastos livery, especially sharp on Snyers M3. I know! This thread is back from the dead, from 10 years ago... But what can I do? 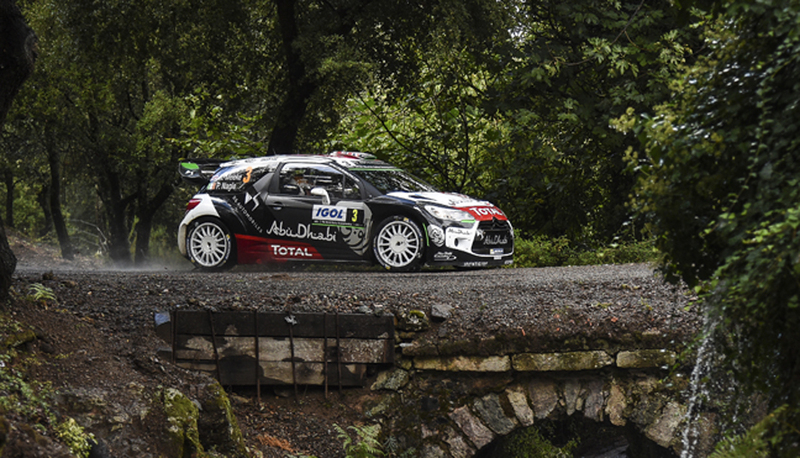 I simply love history of rallying and all the variety of this sport! Oh yes, Tabaton, Longhi and Loubet... Those were the days! 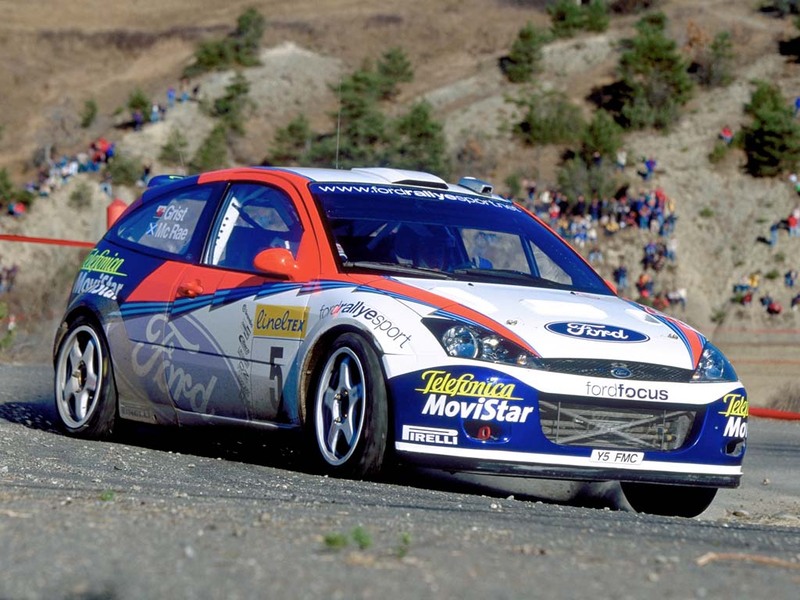 I love this livery since the very first day when I saw it in the Rally of Poland in the early nineties.